Future Panchang gives information about Tithi, Rashi, Nakshatra, Yoga & Karan for any day with accuracy of second for 200 years. The credibility of this Panchang lies in its accuracy which presents important dates and their calculations in a tabulated form eventually used in Muhurat calculation. Future Panchang gives all necessary Panchang related information. The main hallmark of this Panchang is its tested accuracy. Future Panchang can give Panchang for any day and any place with accuracy of second for 200 years i.e. from 1900 to 2100. 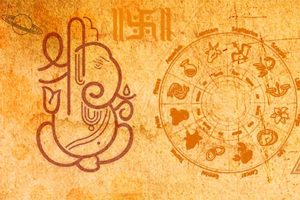 The word Panchang is derived from the Sanskrit Panchangam (pancha- five; anga- part), which refers to the five limbs of the calendar: Tithi, Nakshatra, Yoga, Karana & Rasi. This panchangam also includes details about Rahu Kaal, Panchak, Bhadra, Gandmool, Yamaghantak Kaal, Gulika Kaal, Hora, Chaugharia, Shubhashubh Yogas like Amrit Yog etc and other information including Paksha, Ritu, Gola and Ayan etc. 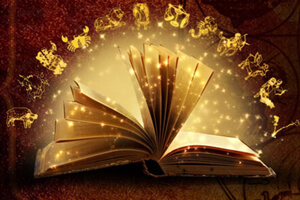 The panchangam presented on this website contains enough information for people following different panchangam and are available for different places in the world. In nutshell the Panchang follows traditional units of Indian timekeeping and presents important dates and their calculations in a tabulated form eventually used in Muhurat calculation.